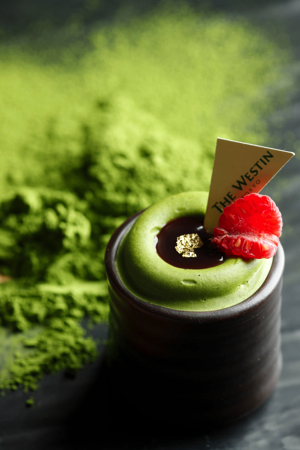 The Westin Tokyo will hold its first ever weekday matcha dessert buffet. 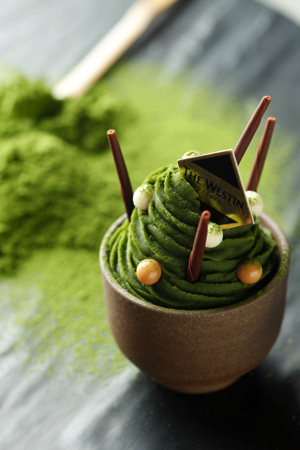 The items on the menu focus on bringing a balance together between the sweet and bitter matcha and combined ingredients. 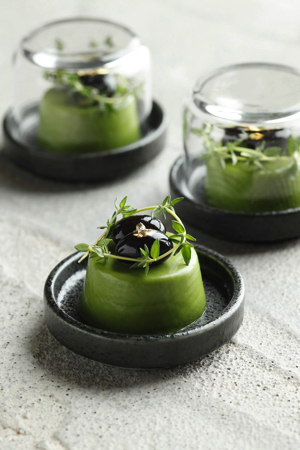 There’s a whole list of other innovative and unique sweets to look forward to. 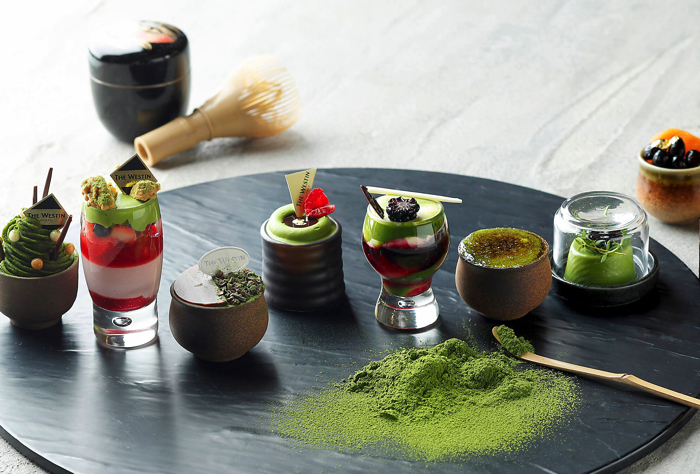 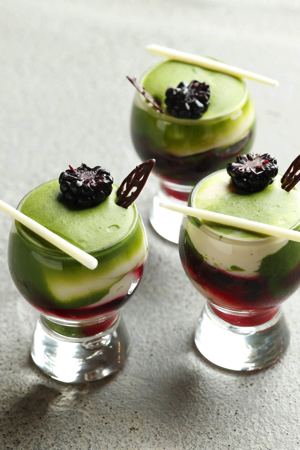 Matcha lovers out there will find this matcha dessert buffet sumptuously irresistible!